It has been an amazing ride this summer. I had a chance to witness LOVE up close and personal at two wedding! I was in such awe with the way the brides looked at their grooms with such amazement and admiration. There was a peace that came over them, like the calm after a storm. They decided in front of God, with the witness of their family and friends, to commit their lives completely to their partners. 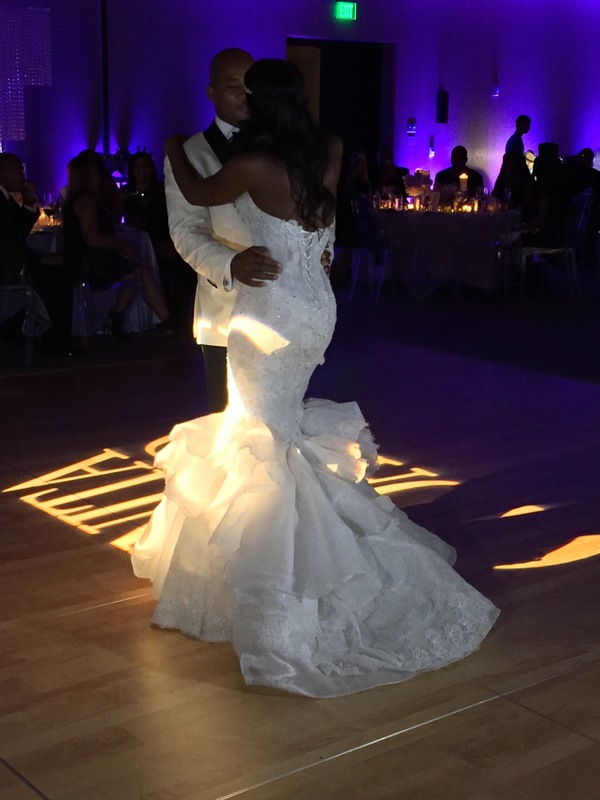 One wedding took place in Miami on August 15th at a beautiful hotel called “The Edition”. Everything was so hot, glam and filled with fabulousness. Every sparkle, every candle illuminated the room giving way to elegance and sophistication. The All Black Wedding brought everyone on one accord with our eyes fixated on the bride and groom who were dressed in white. My friend since the 8th grade and her husband ended the night thanking all her guests for coming and took the opportunity to recite their vows which I like to call “open love letters”. One thing she said that stuck out is, “Put your faith in God, and with him all things can be possible” She went on to emphasize had it not been for him, she would not be standing here in this moment. 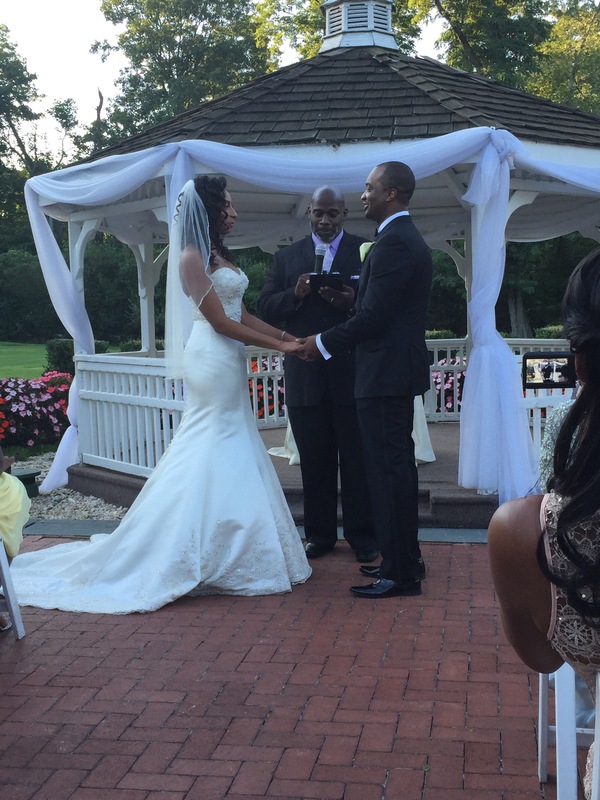 This past Saturday, August 22nd, my grad school mate turned friend walked down the aisle at the beautiful, Woodbury Country Club in Woodbury, NY. Upon entering the venue you felt like you were on a secluded island. The venue was filled with flowers, a pond and waterfalls. Reggae music filled the speakers giving way to a lover’s paradise. Ice sculptures carved out the names of the bride and groom in a huge heart that was showcased for all the guests to see. This wedding was all about getting down and partying. Sitting down was not an option. If you’ve ever been to a West Indian event, you know this to be true. I have never seen my friend smile so bright and when I got a chance to greet her she shouted, “I got a husband girl!” She went on to say that she is beyond happy and that this man has been their for her through sickness and in health. What more can a girl ask for?! Two weddings two different experiences but the one thing that remained the same was their foundation in friendship. Before the “I do’s”, the rings that decorated their hands, there has been a deep rooted friendship created. Which in return gave birth to their LOVE for one another. If I haven’t learned anything from these experiences is that you need to become friends with your partners. Learn how to communicate on a level that goes beyond the physical. It is about compromise, being honest and understanding.